Having a compass with you everywhere you go is not a bad idea (that is if you can actually make sense of your reading). Amazing City Compass is a beautiful application that adds a simple compass to your tablet. It has a simple design but shows you all the relevant information in addition to weather report for your destination. 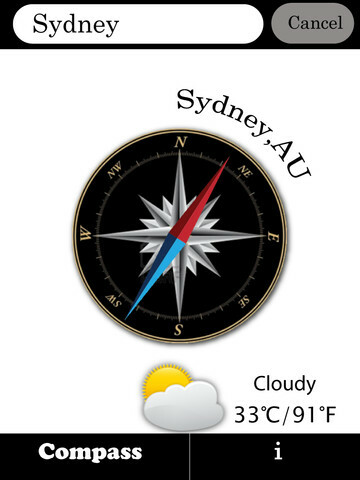 Amazing City Compass displays current latitude and longitude for your location. It displays the true and magnetic north on your device. This also shows weather information for your destination. 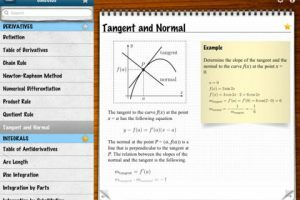 The app is compatible with 3G and WiFi-only iPads. 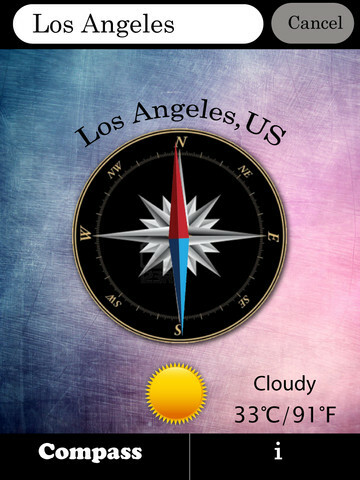 Amazing City Compass offers random backgrounds, so it will look different each time you run the app. Amazing City Compass is not the most sophisticated compass app we have tested. But it does what’s required to help you find your way. It has potential.